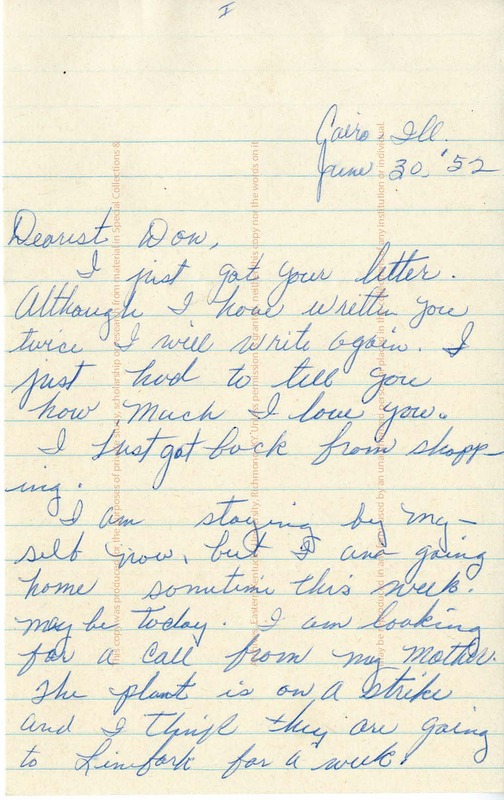 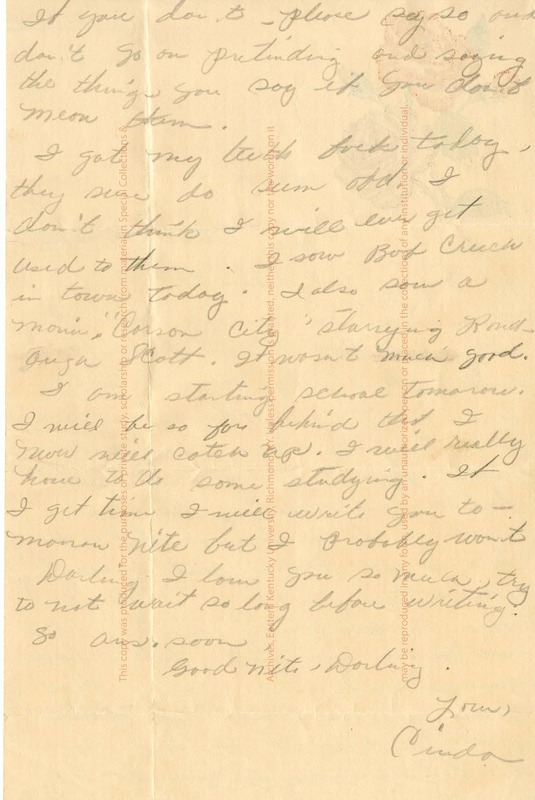 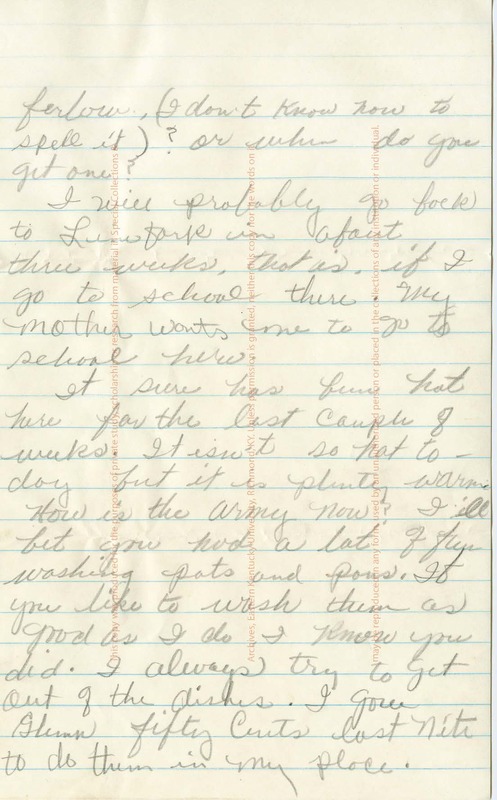 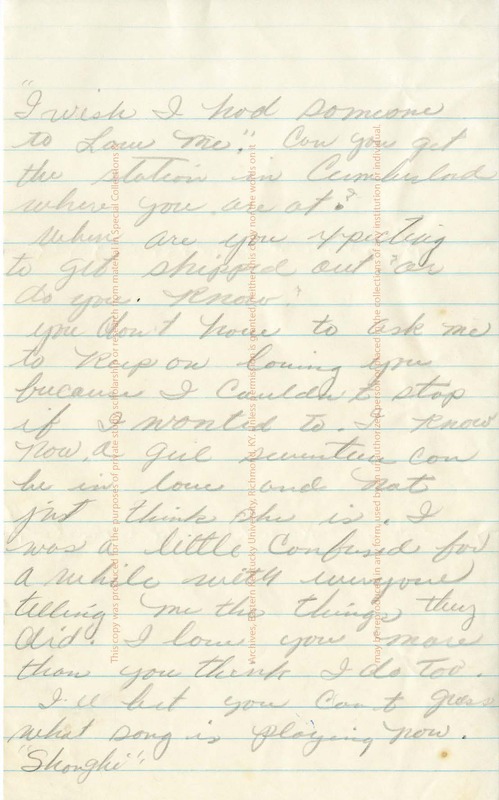 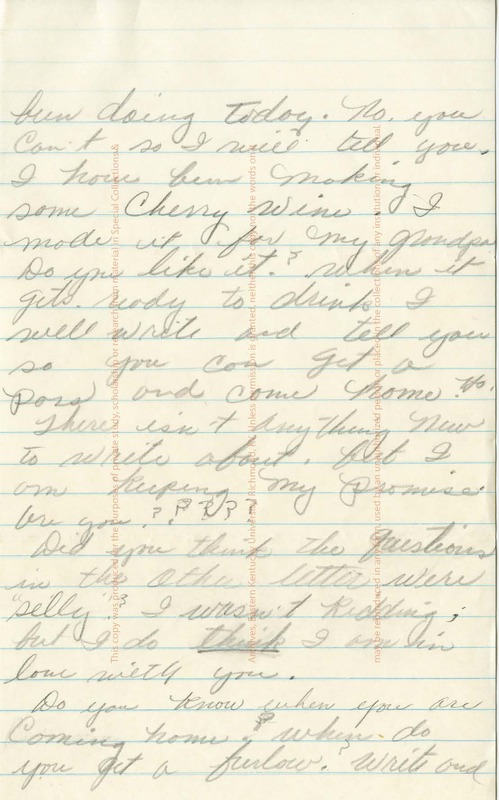 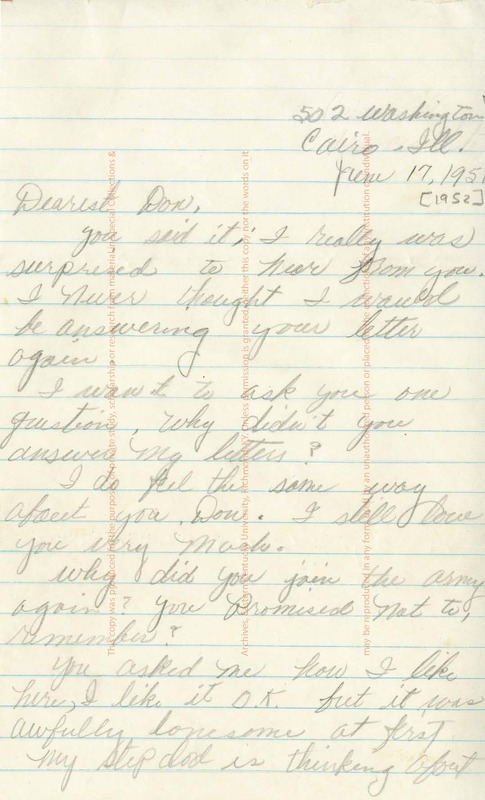 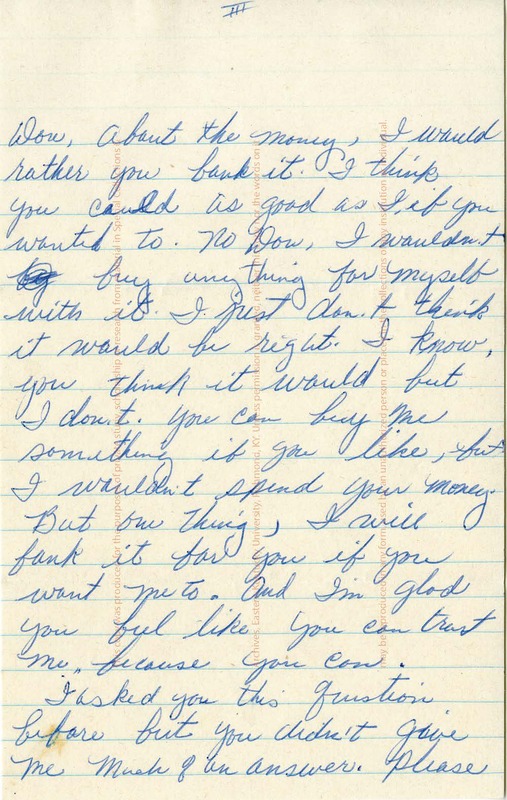 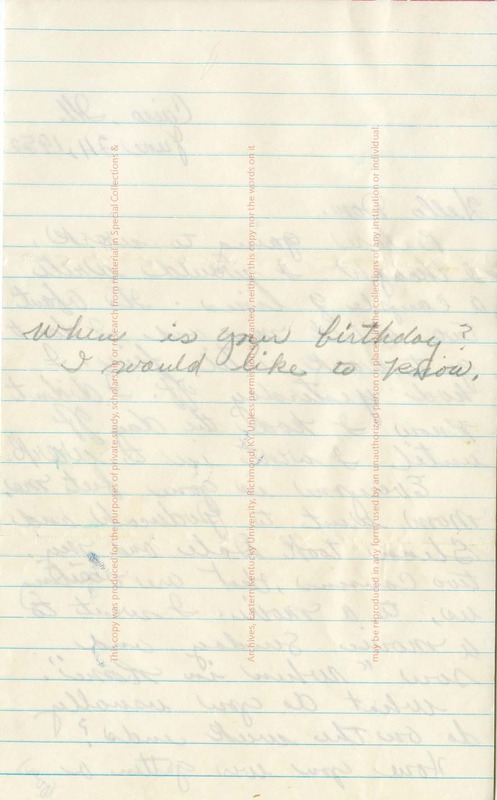 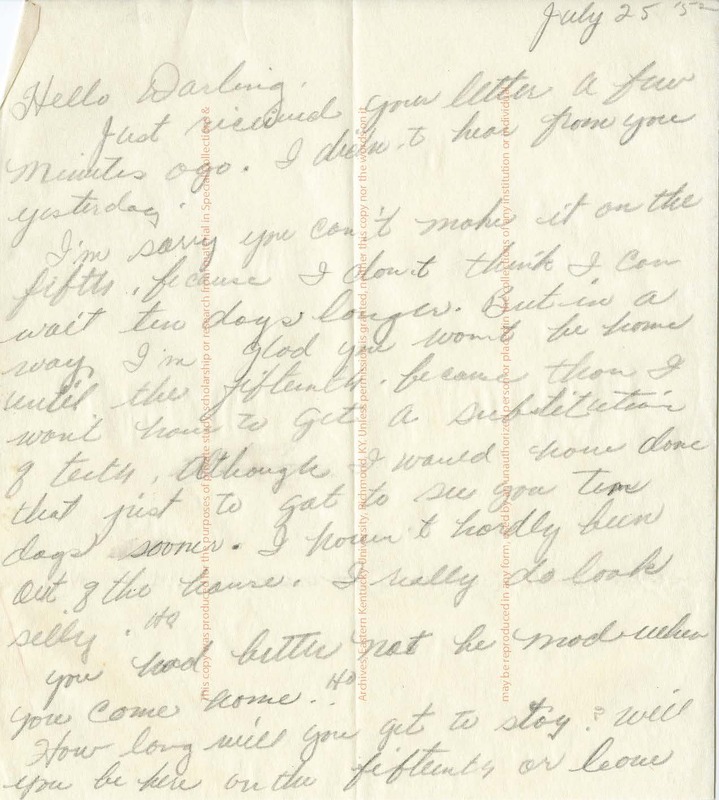 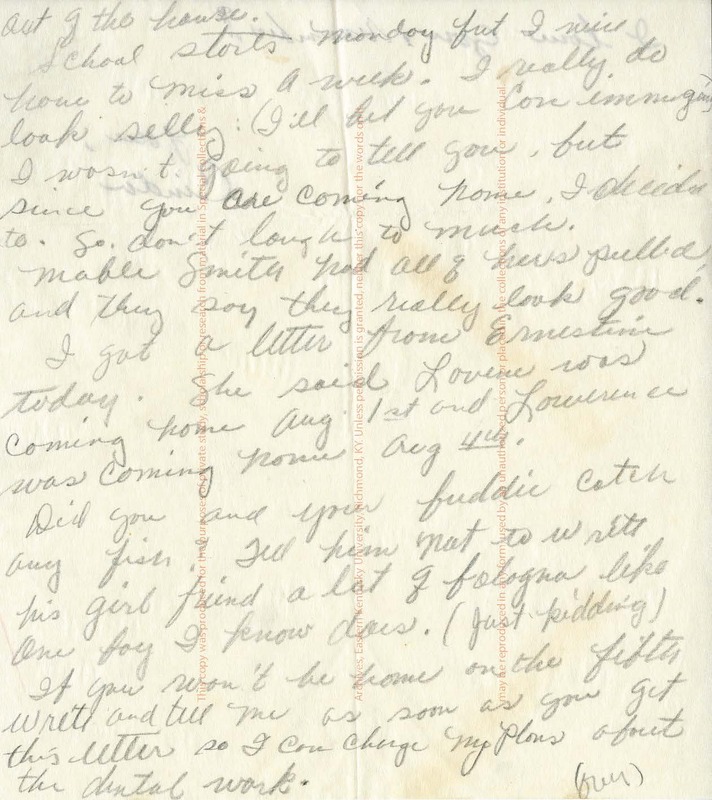 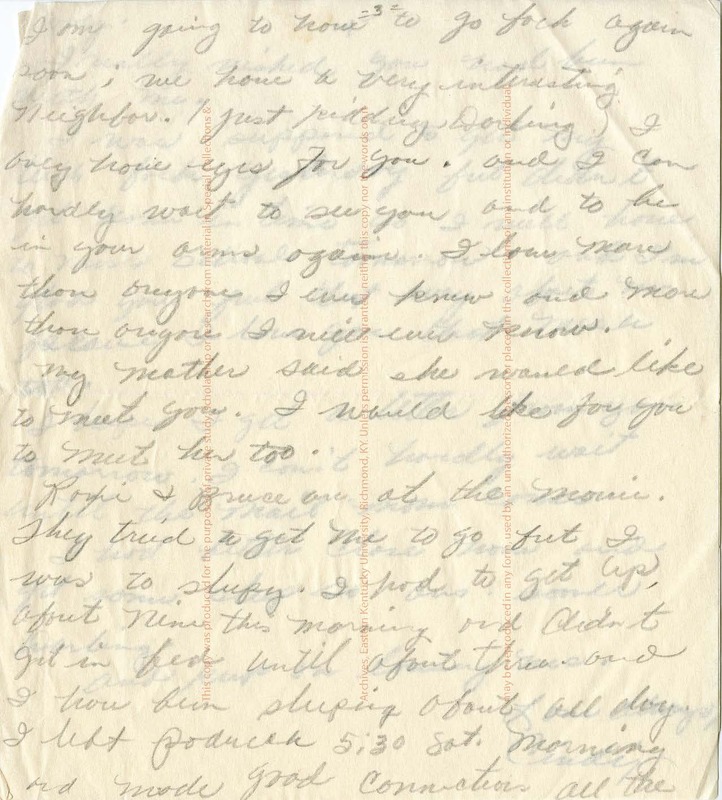 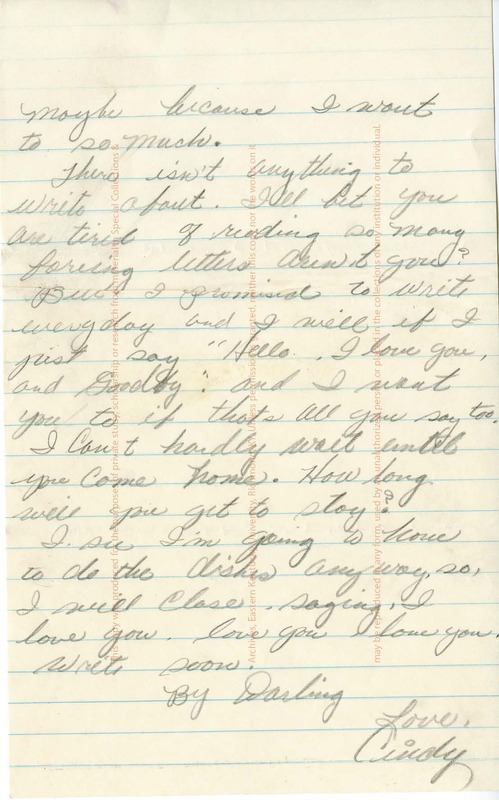 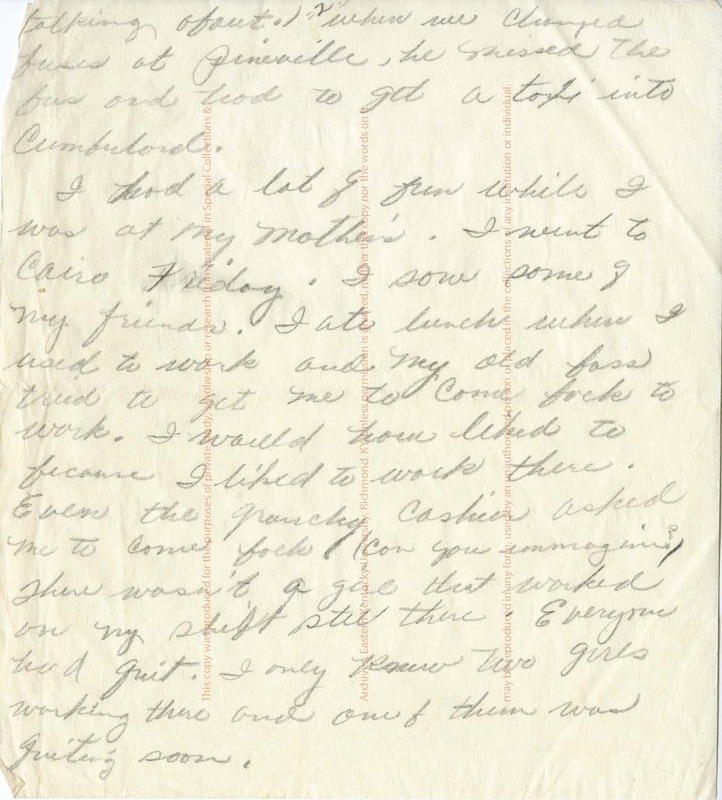 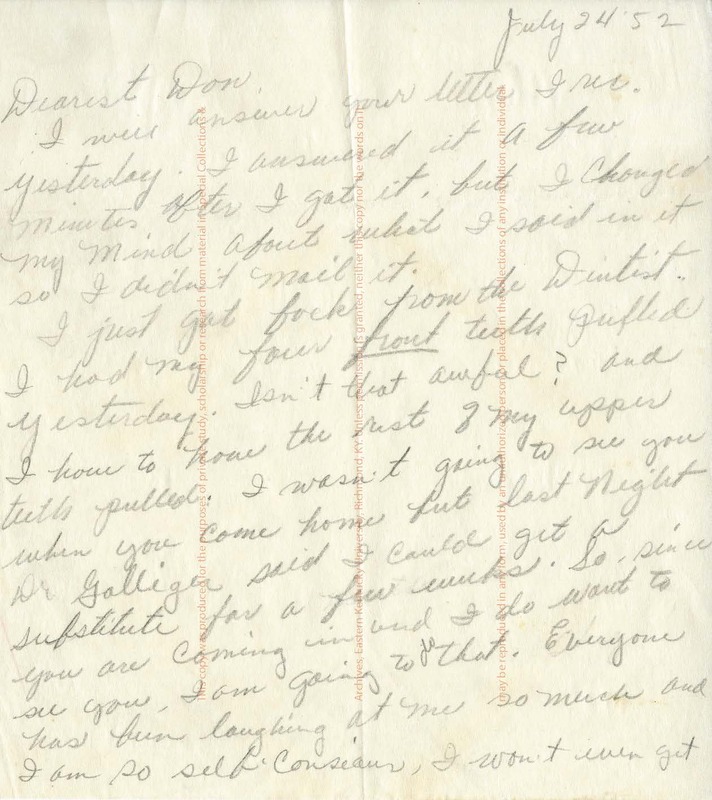 This is a collection of letters and greeting cards addressed to Donny Gene Crase, of Letcher Co., during the periods of his military service. 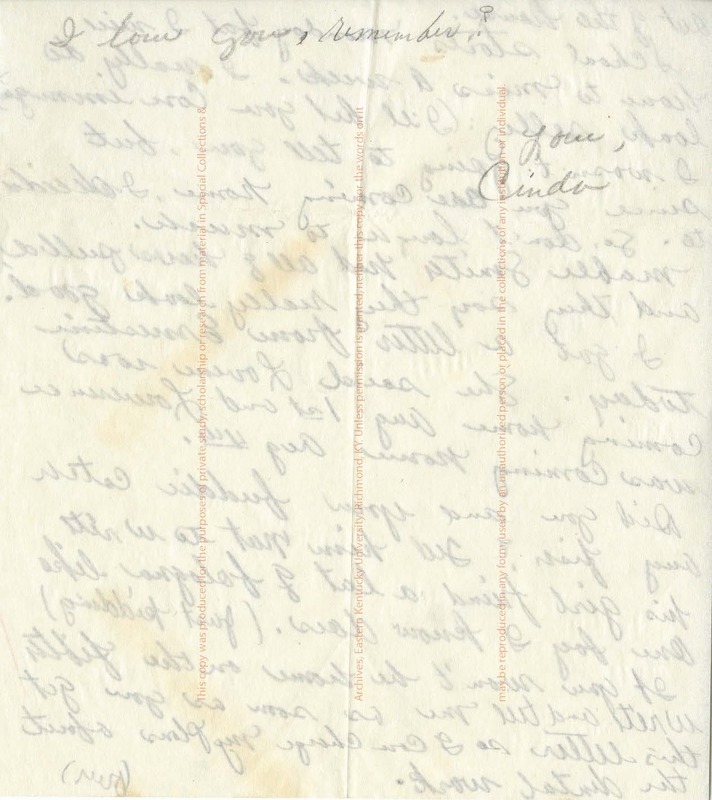 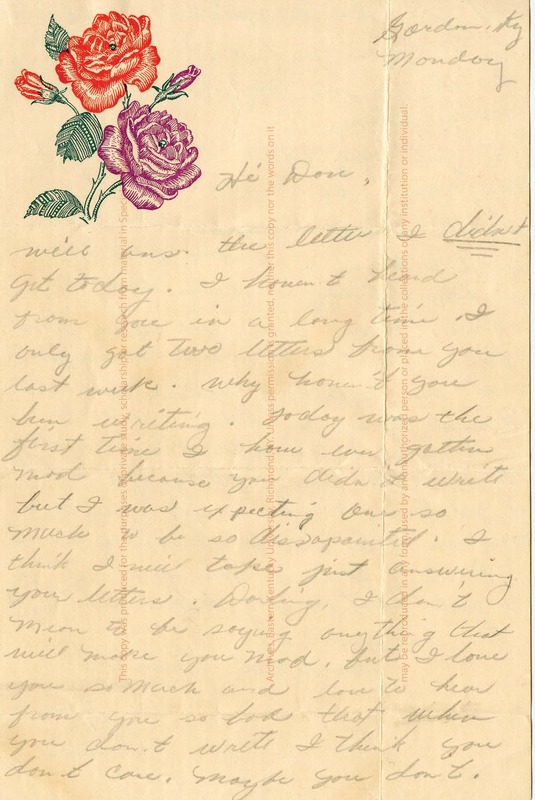 While letters are of a personal nature, they provide insight into period's popular culture, medical care, and reaction to current events. 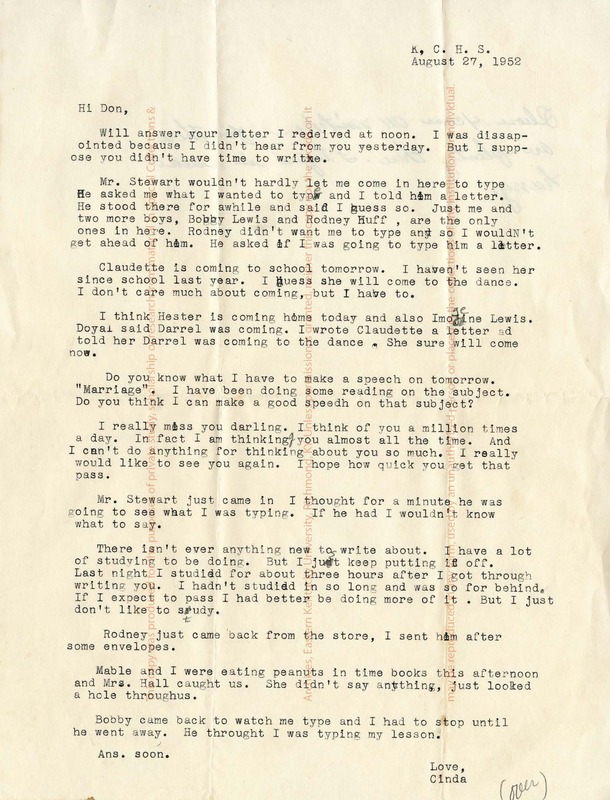 The letters also chronicle the course of a " teen marriage". 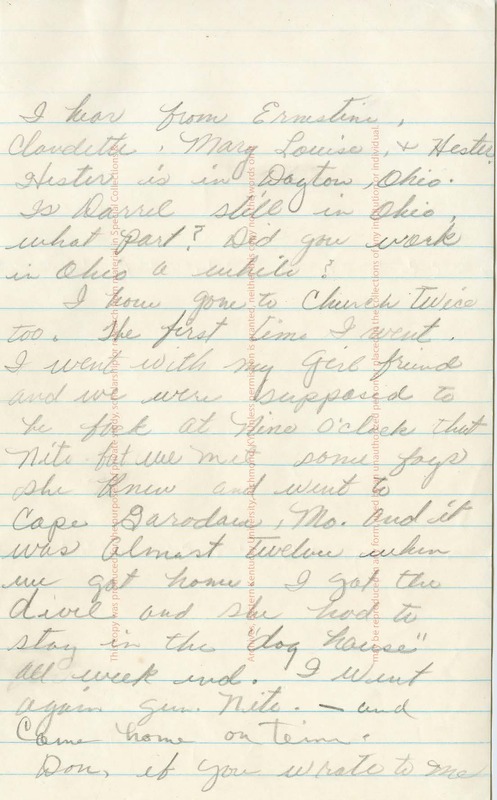 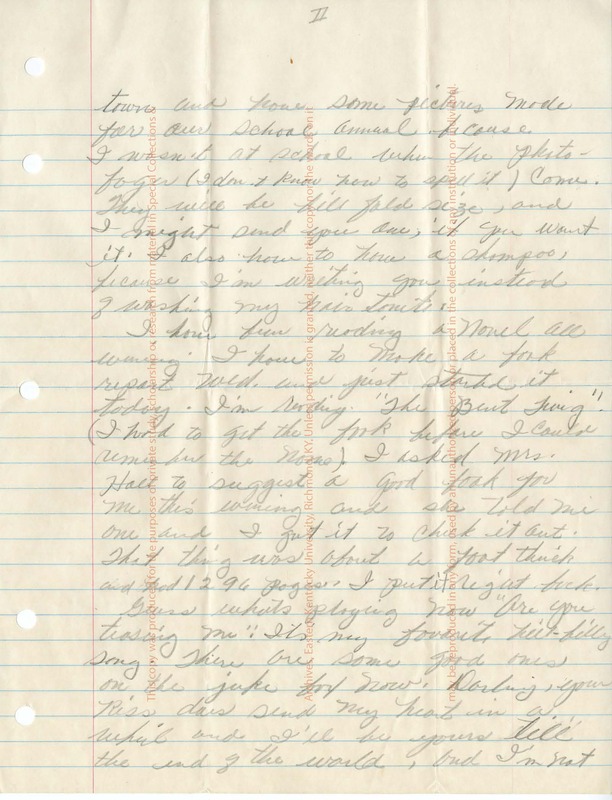 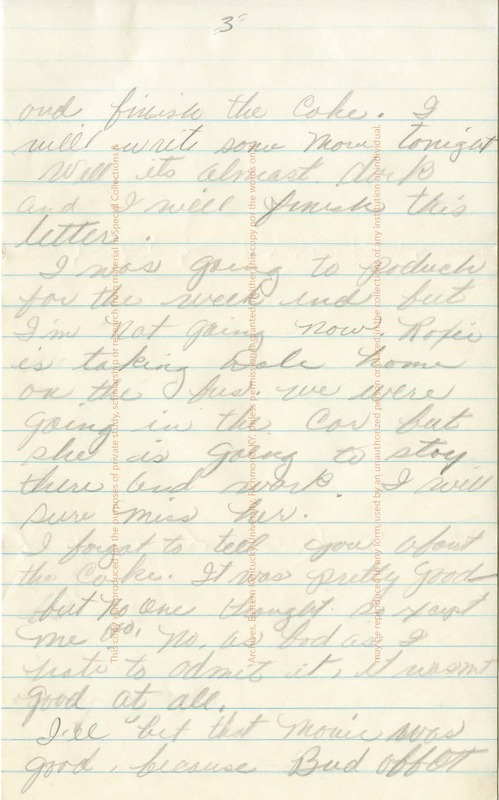 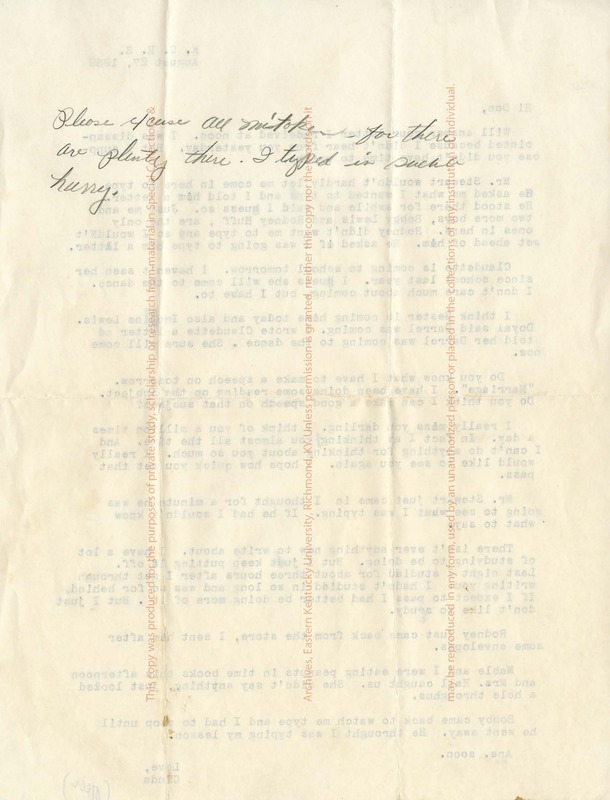 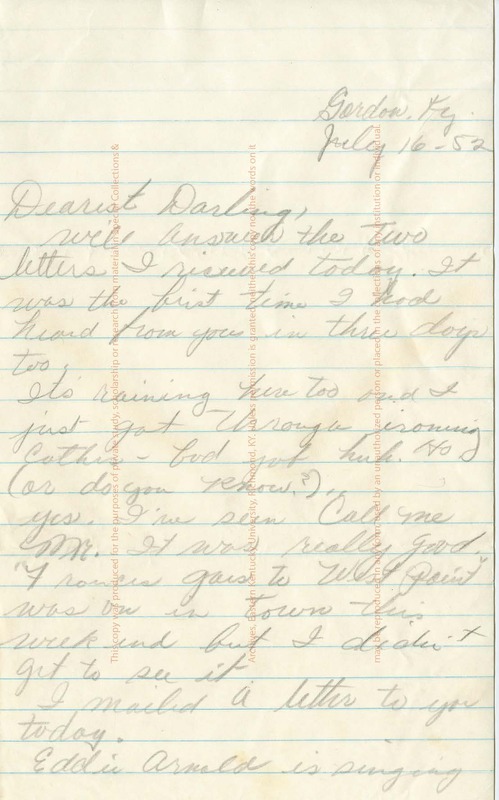 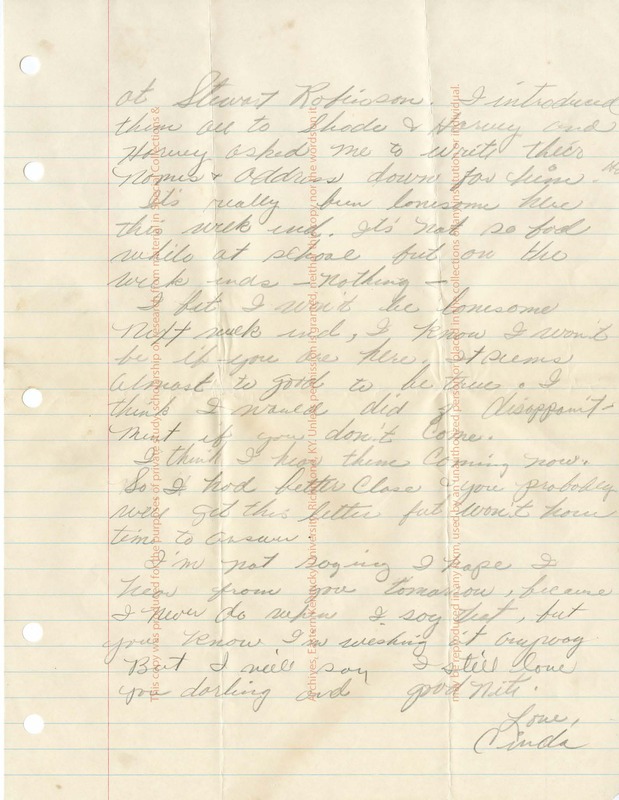 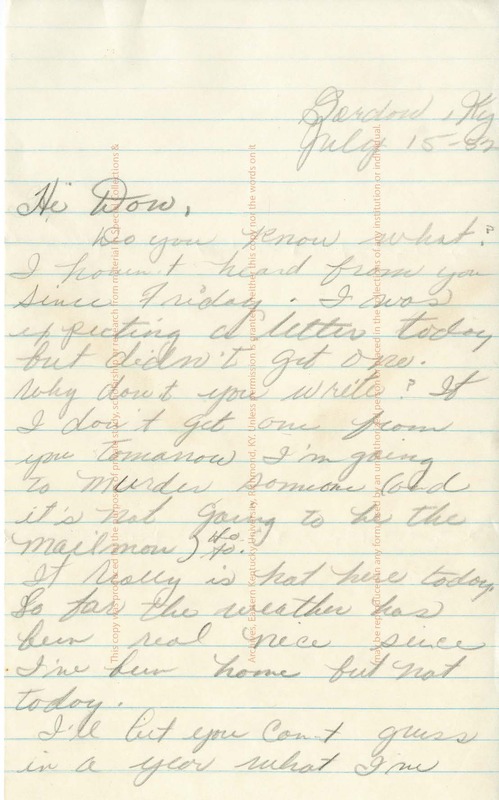 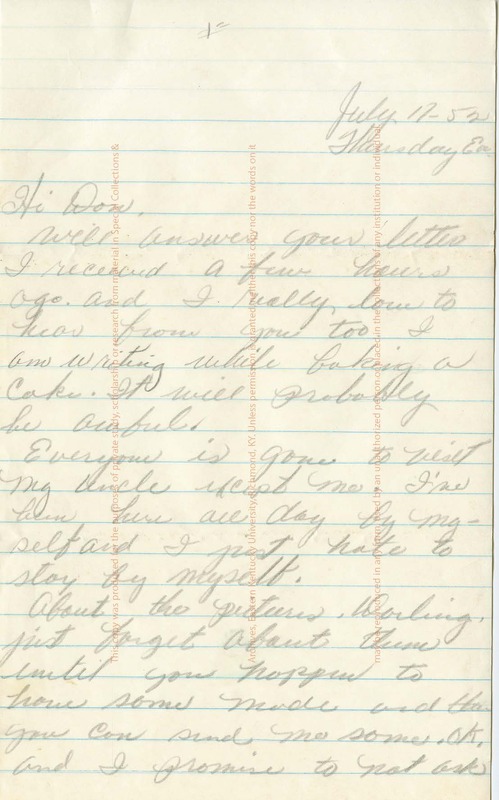 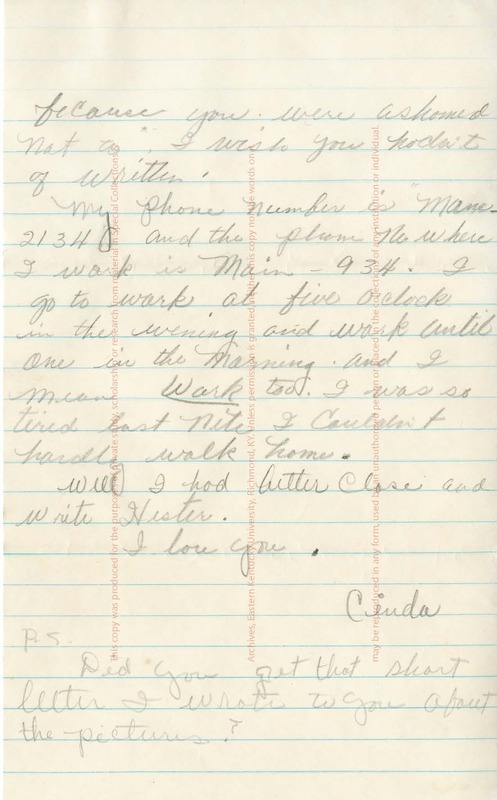 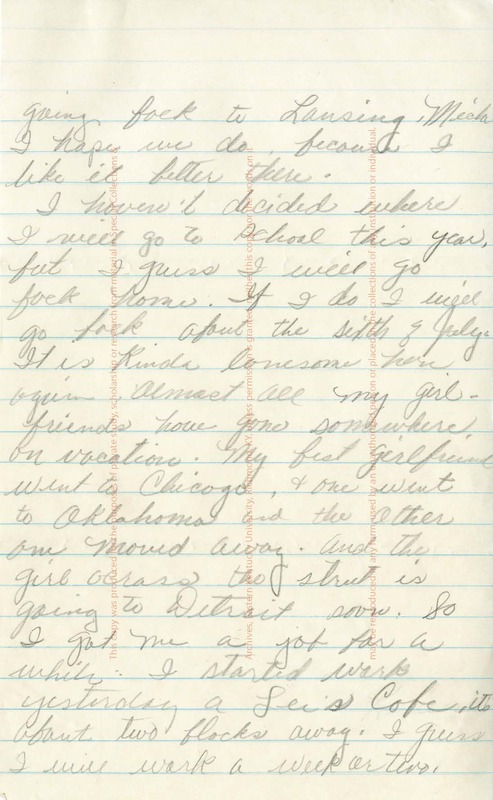 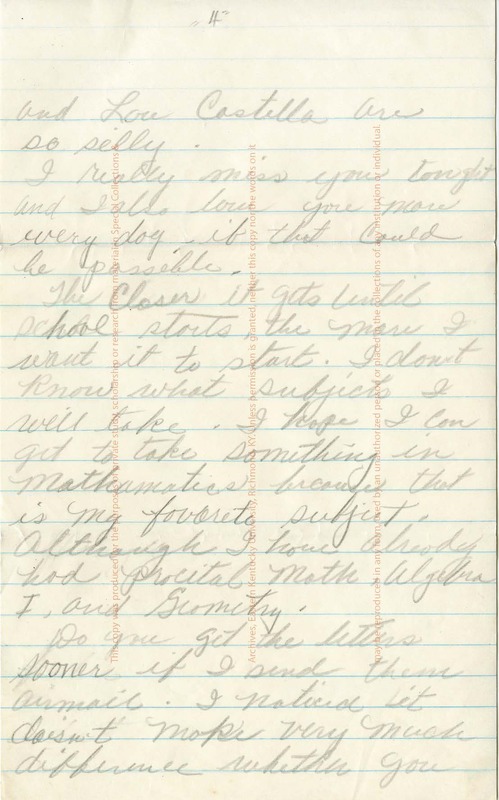 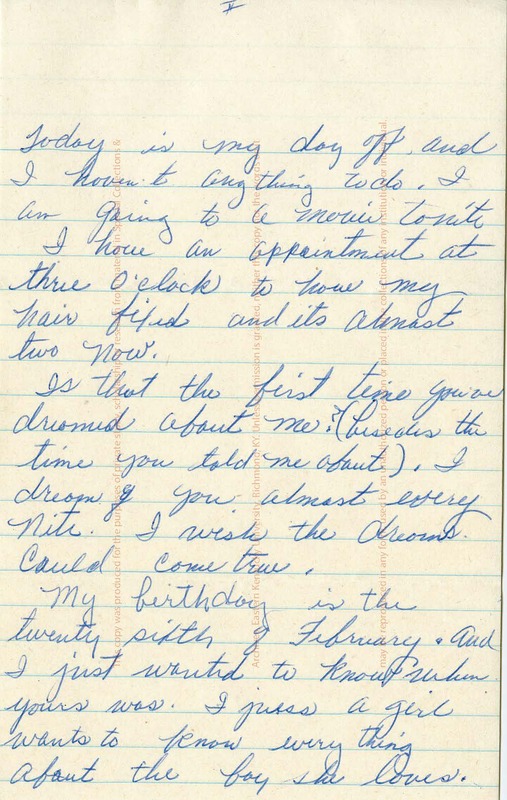 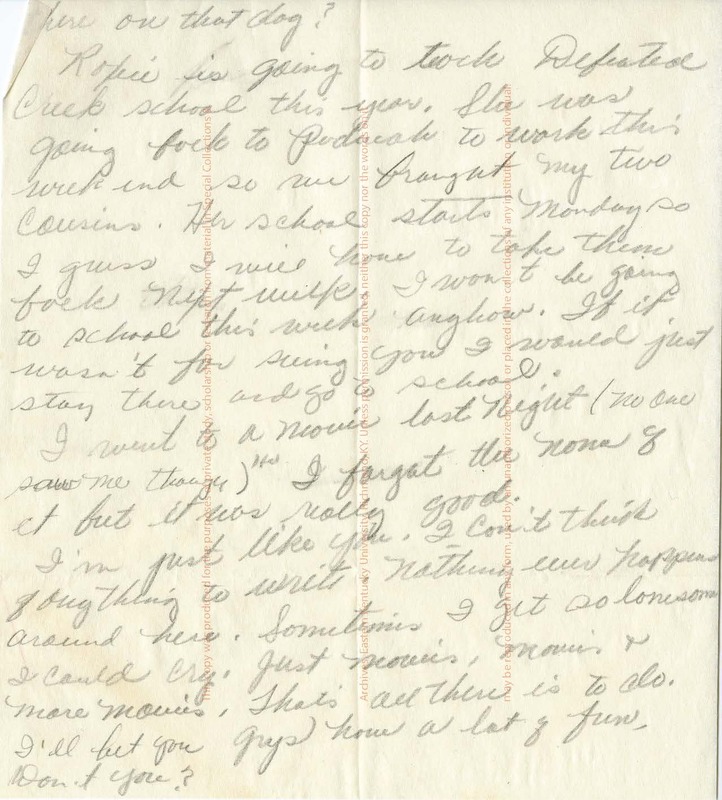 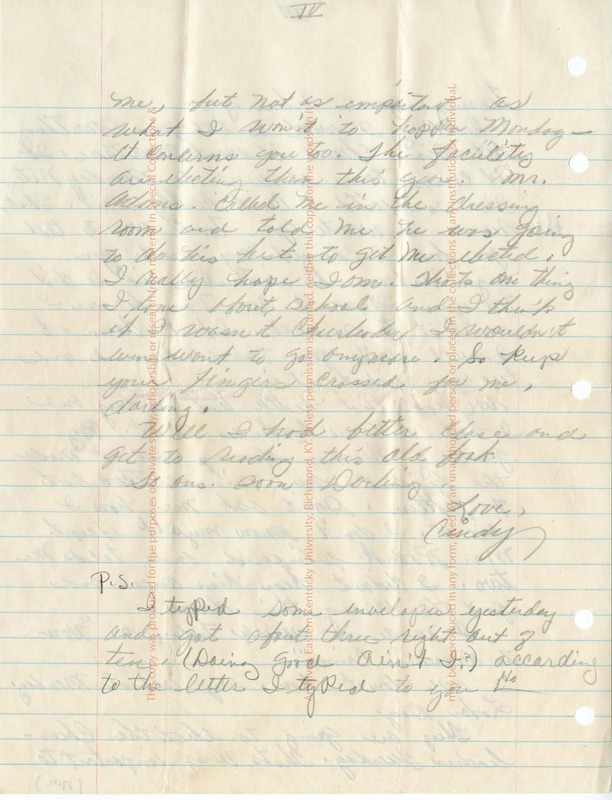 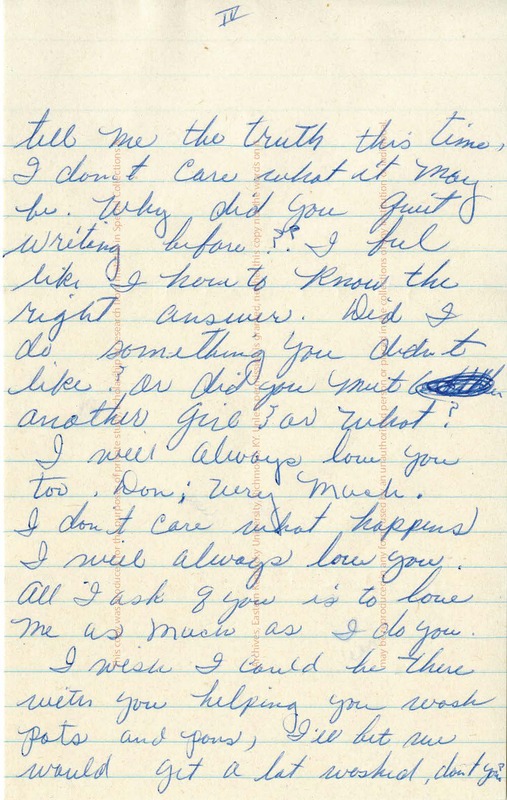 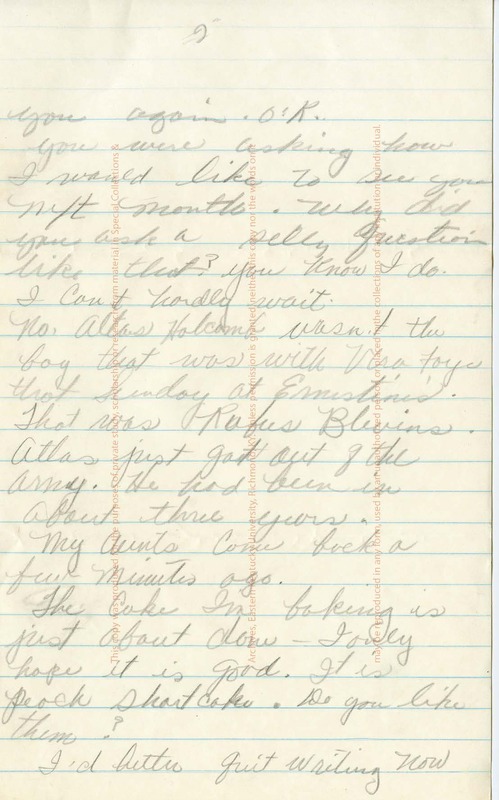 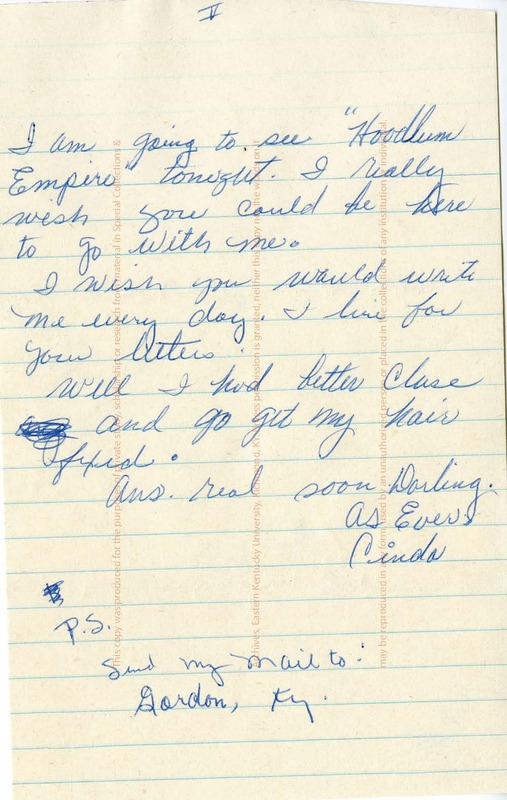 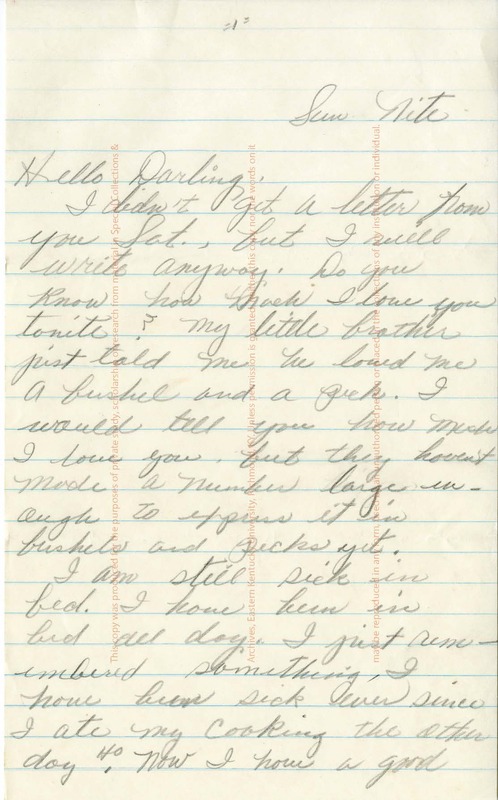 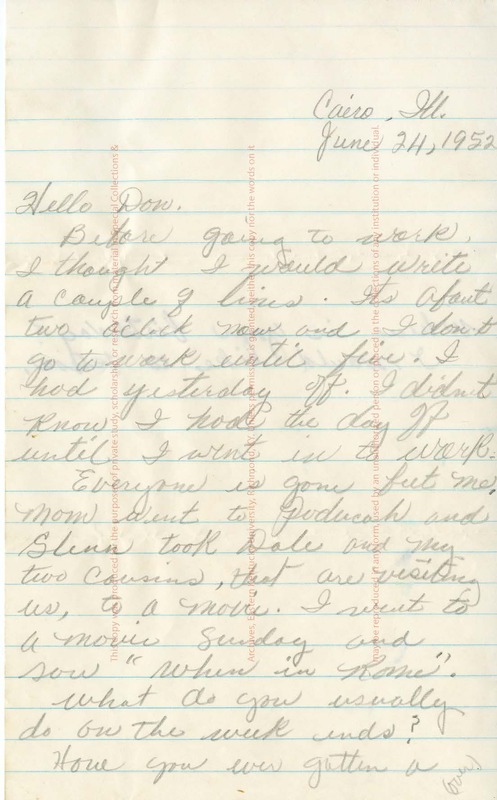 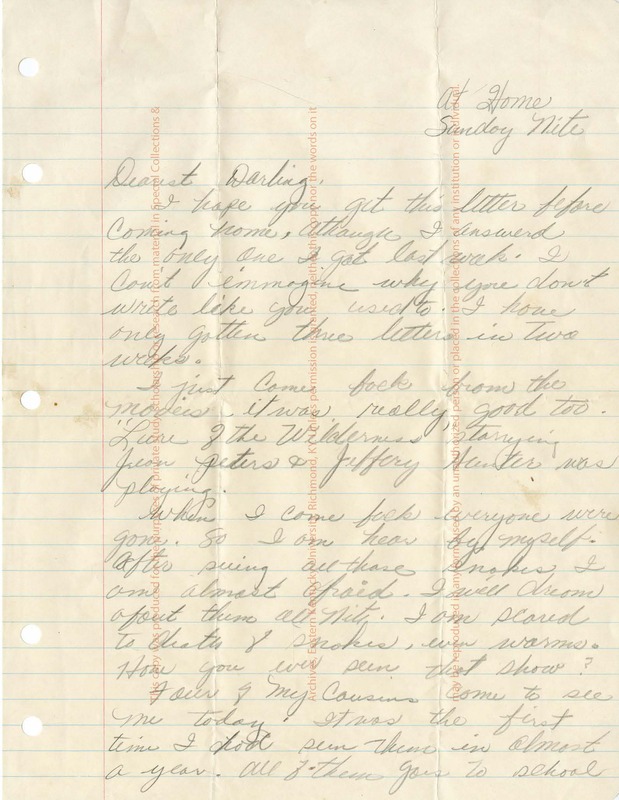 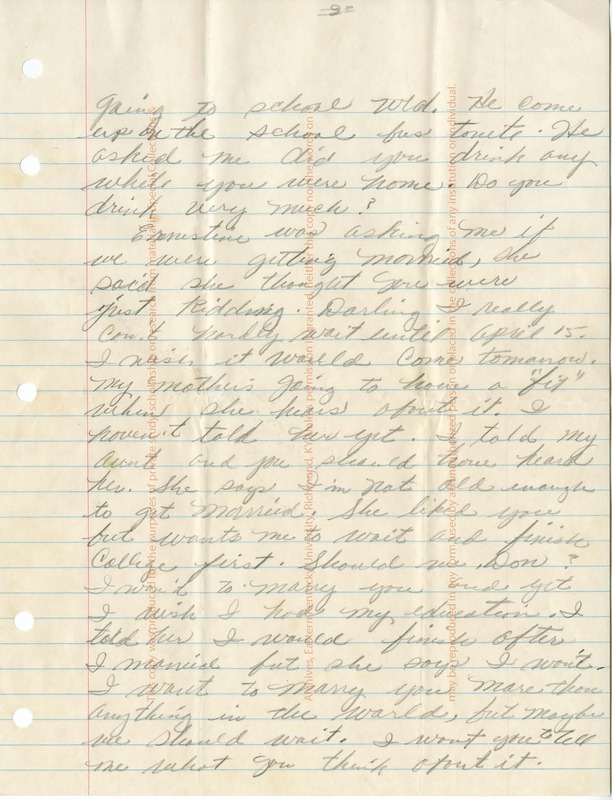 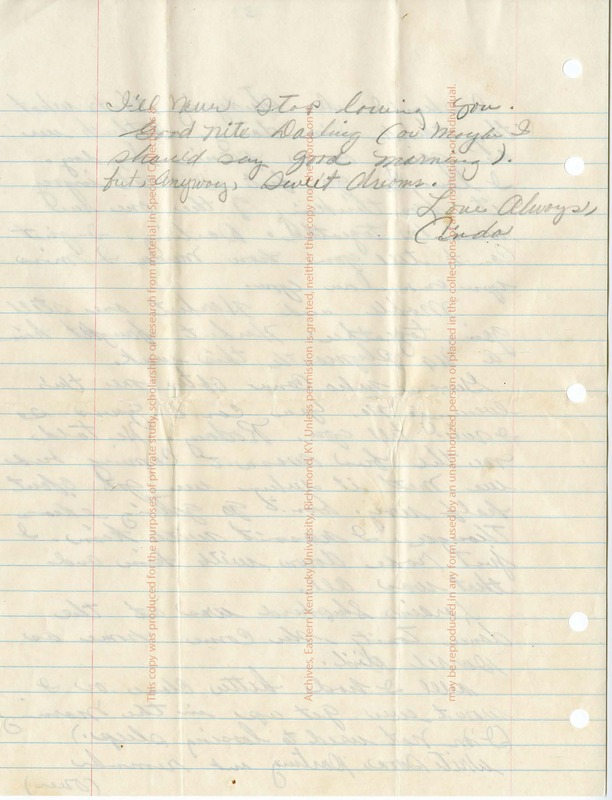 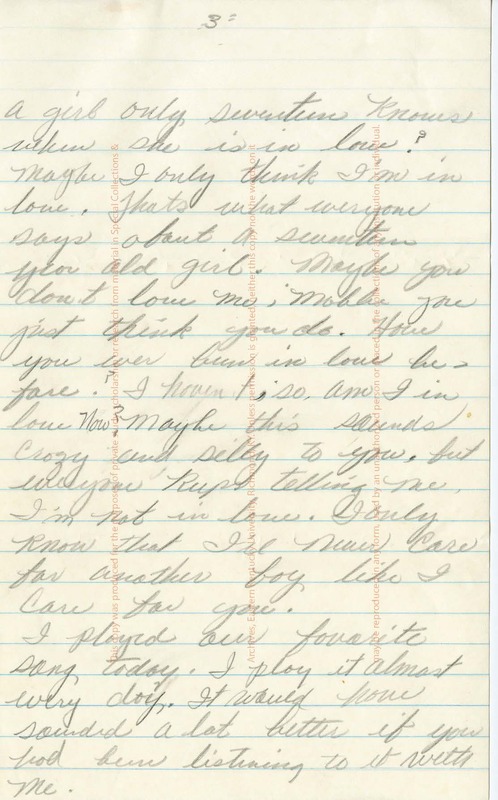 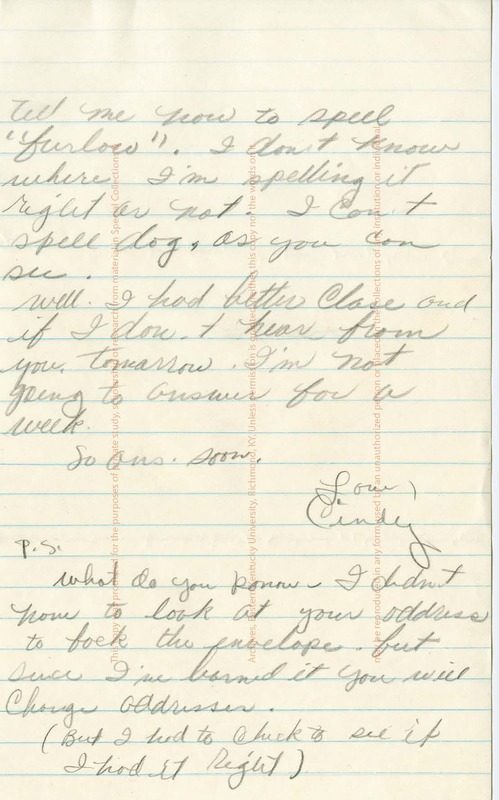 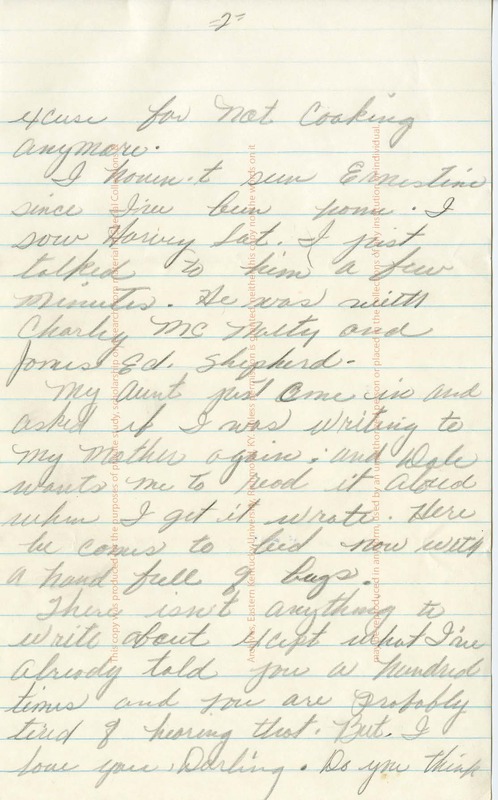 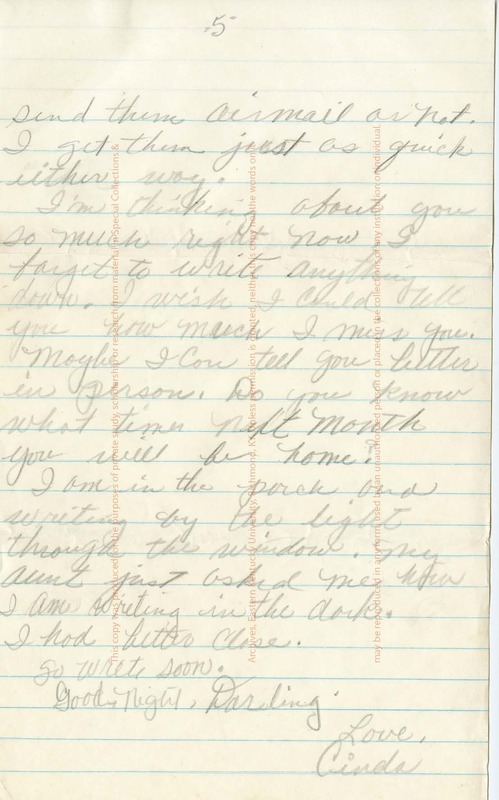 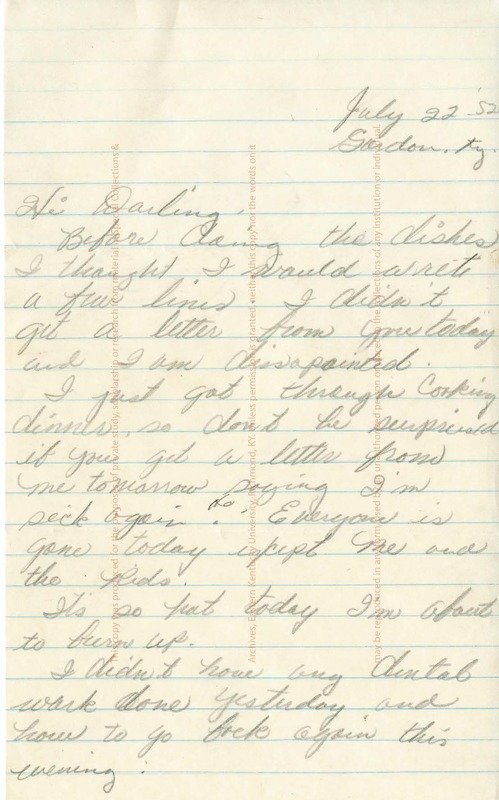 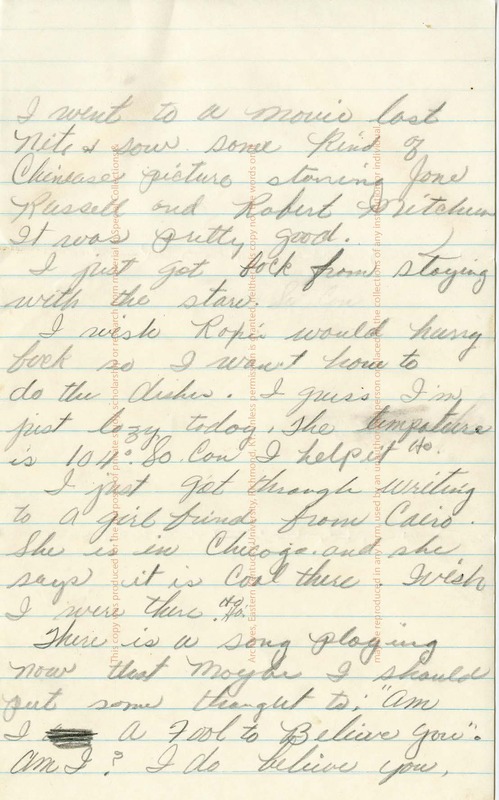 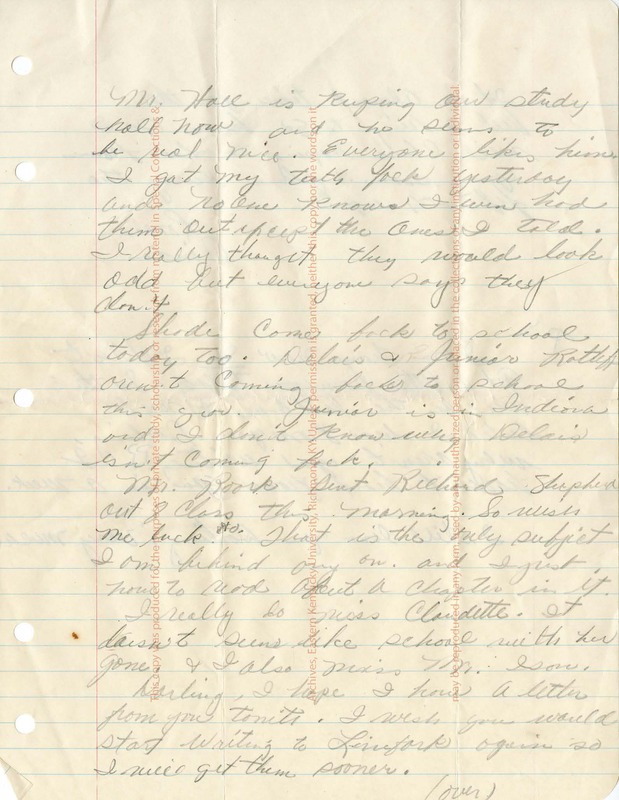 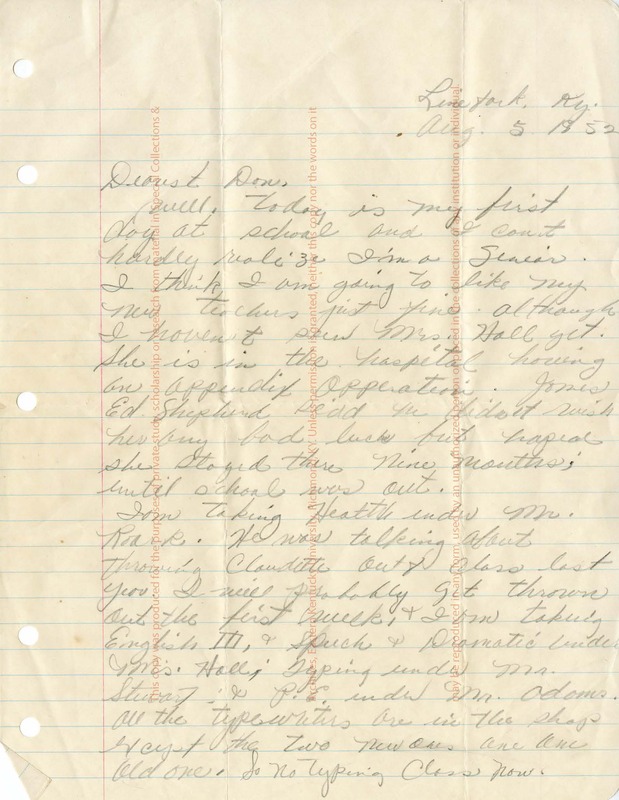 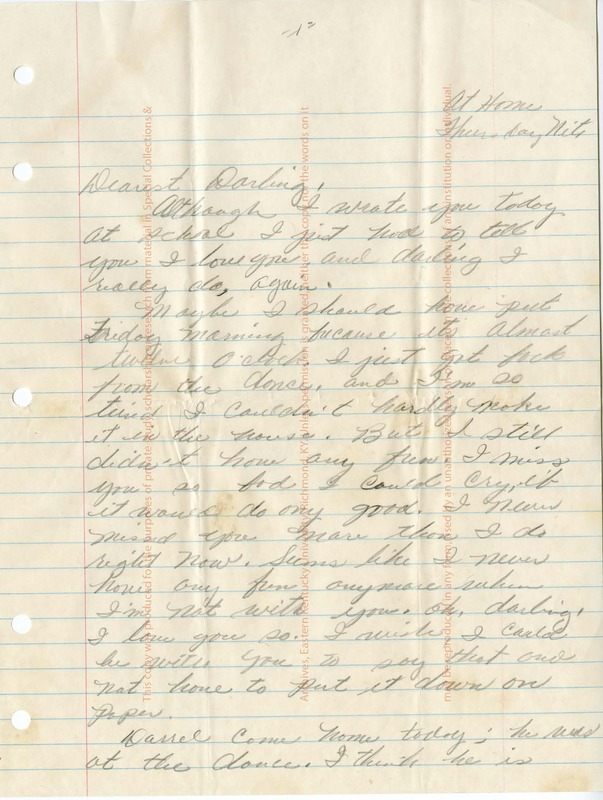 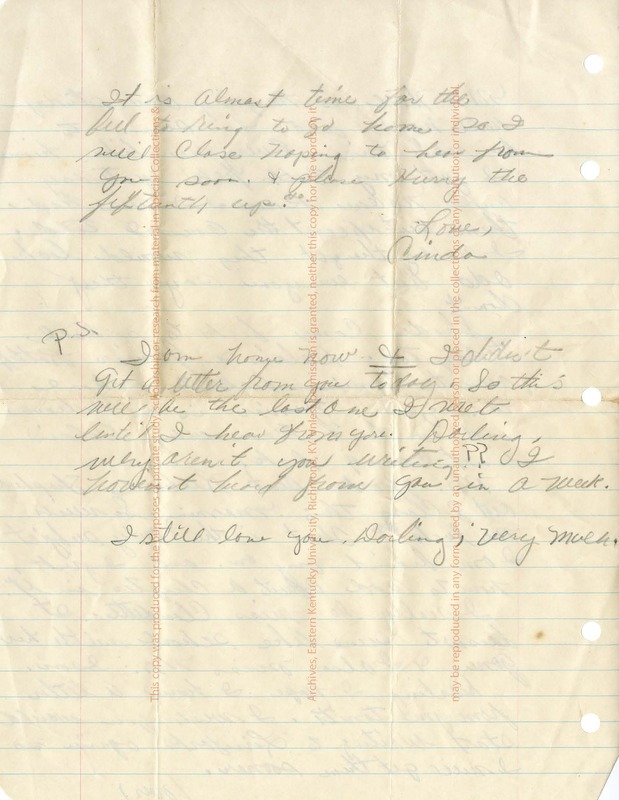 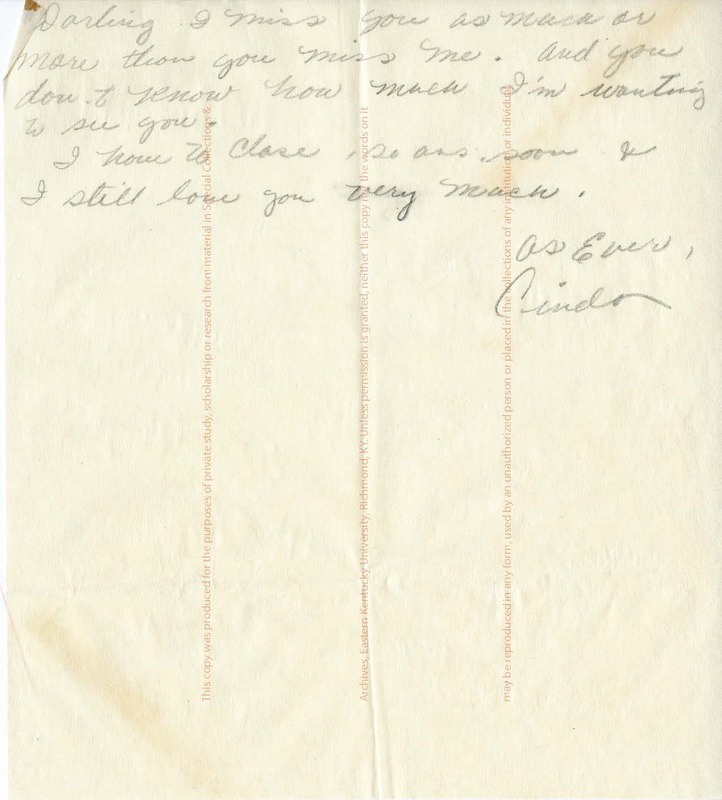 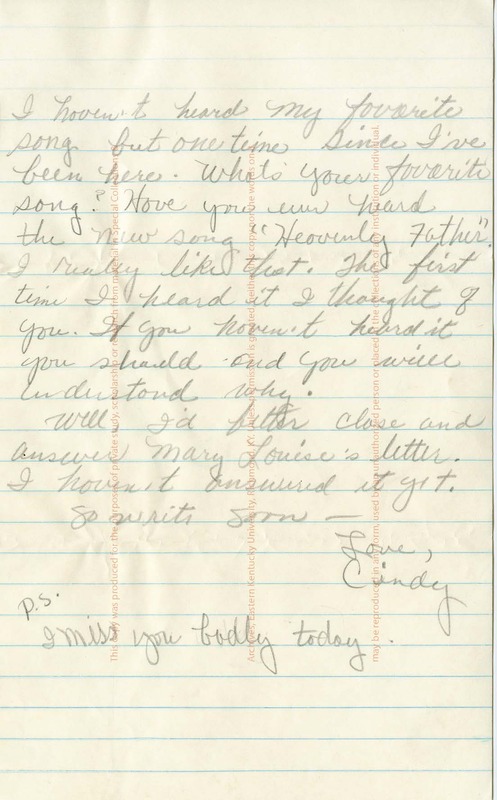 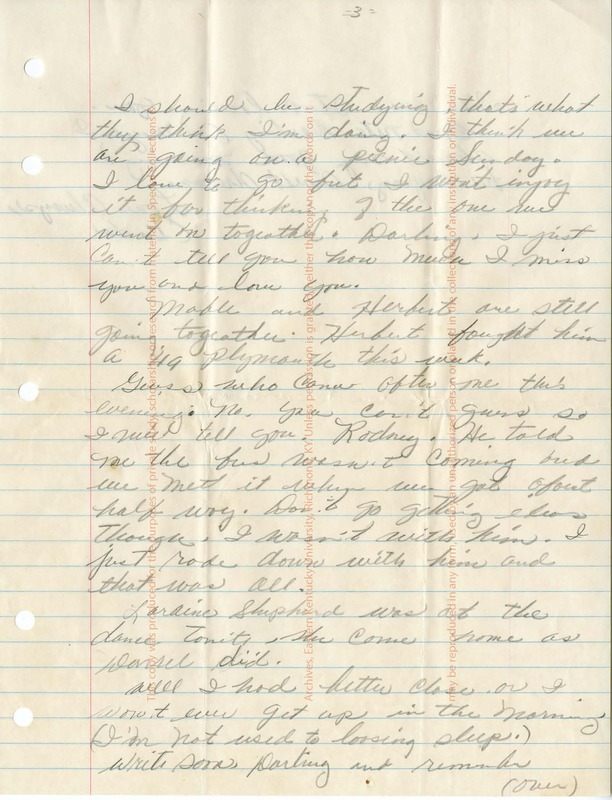 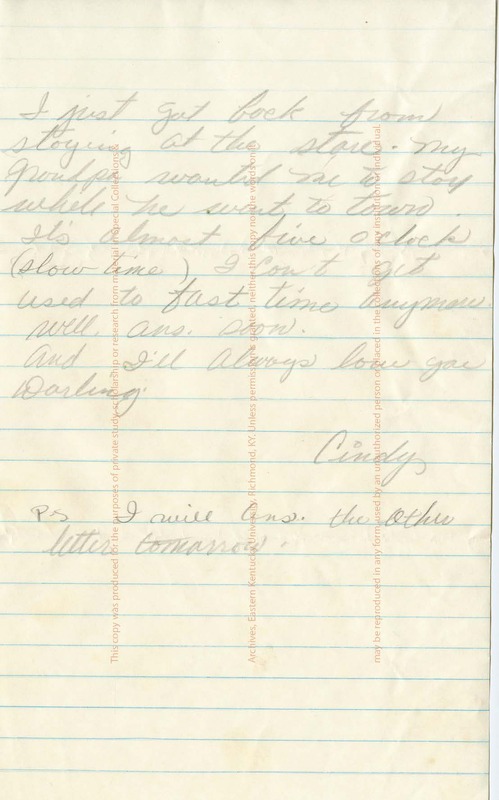 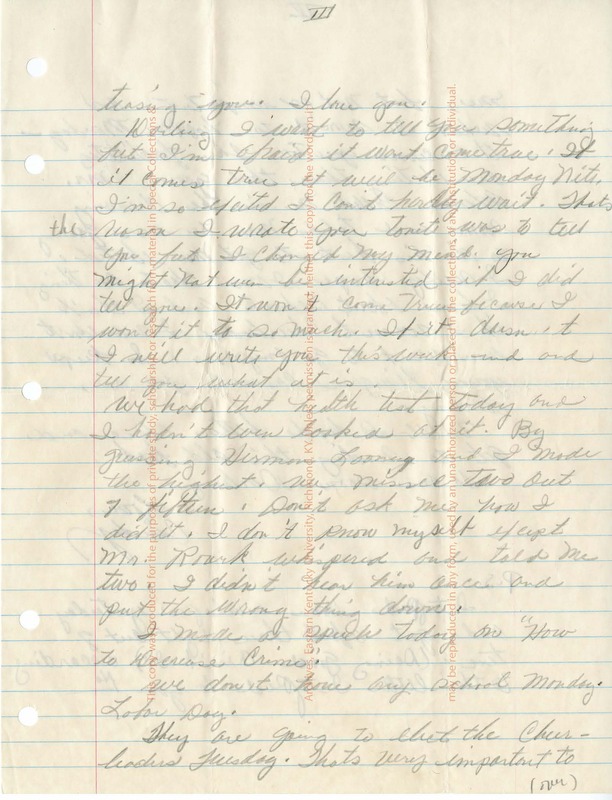 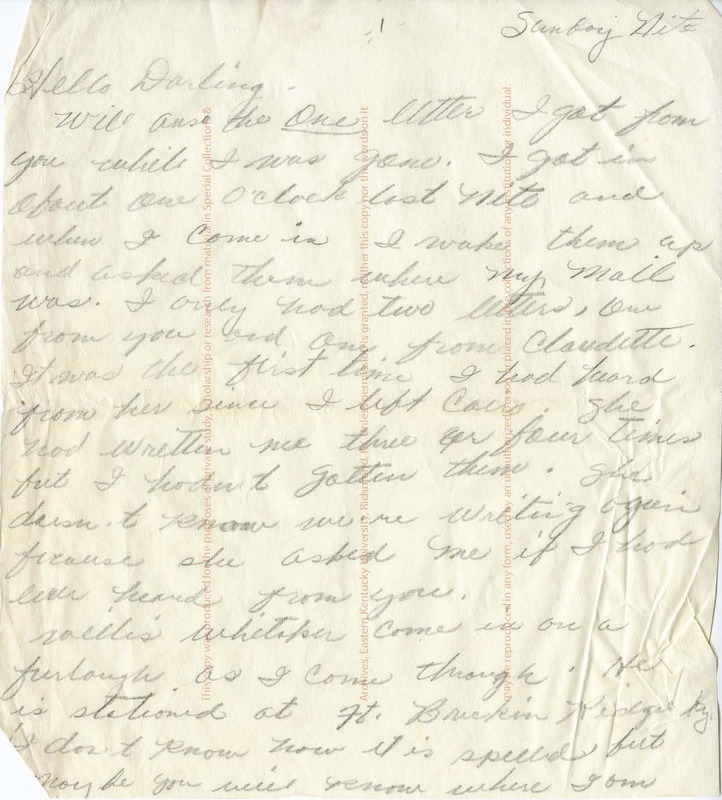 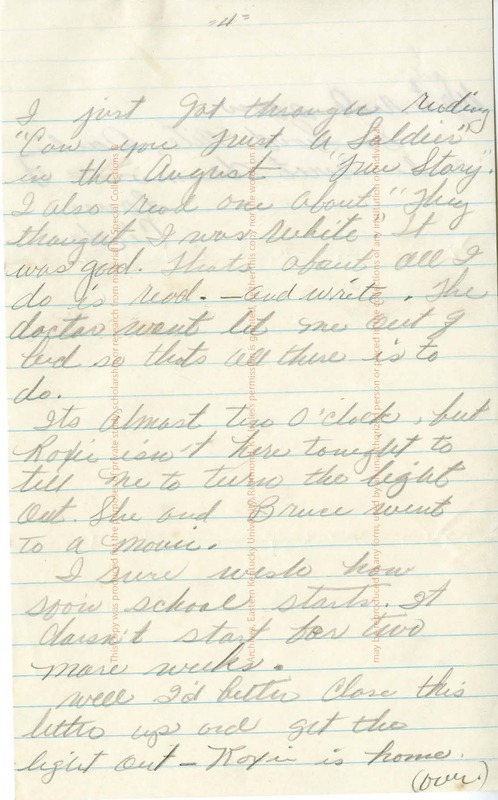 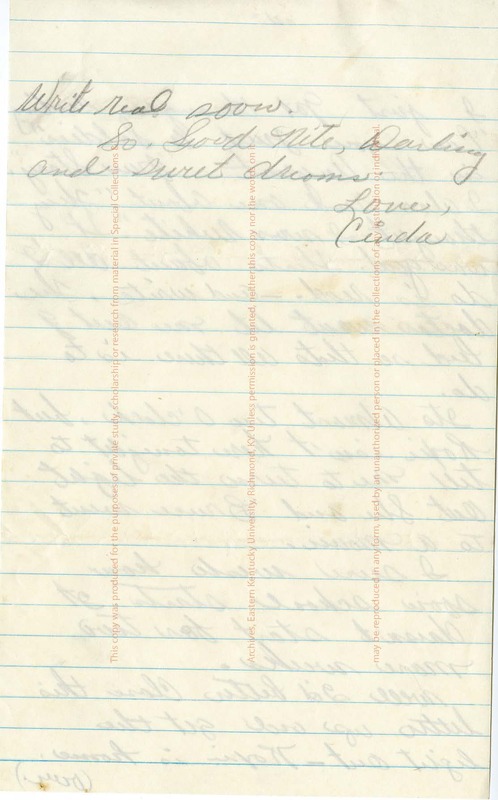 “Donnie G. Crase from Cindy Crase,” Digital Collections, accessed April 18, 2019, https://digitalcollections.eku.edu/items/show/27448.